In 2018, Brendon Hartley drove for Scuderia Toro Rosso, delivering strong performances during the season. 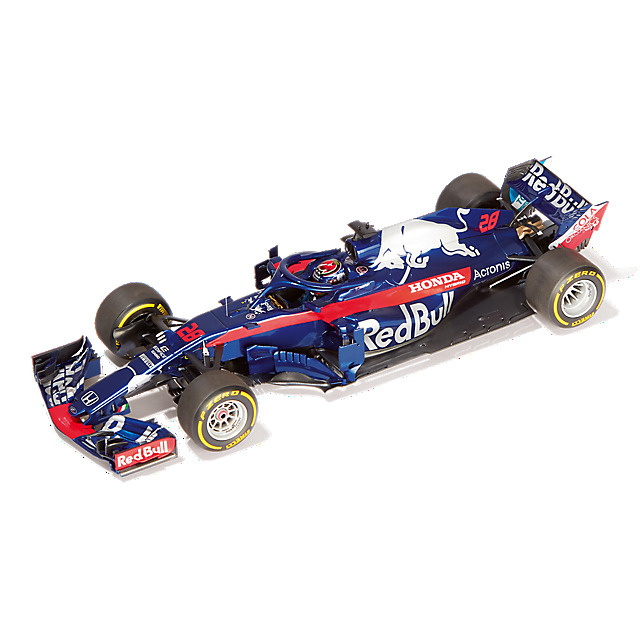 Add to your model car collection with the Scuderia Toro Rosso STR13 Australian GP car by Minichamps. 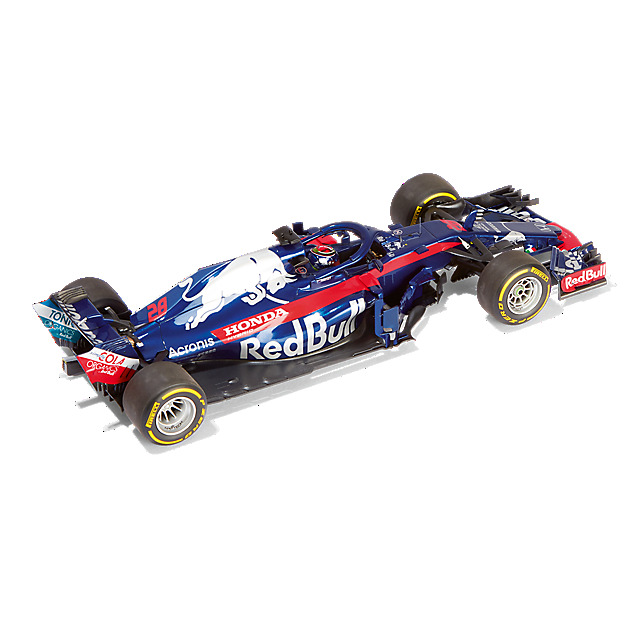 Scaled at 1:18, this authentic, highly detailed diecast replica features Red Bull, Honda and partner logos plus driver number. 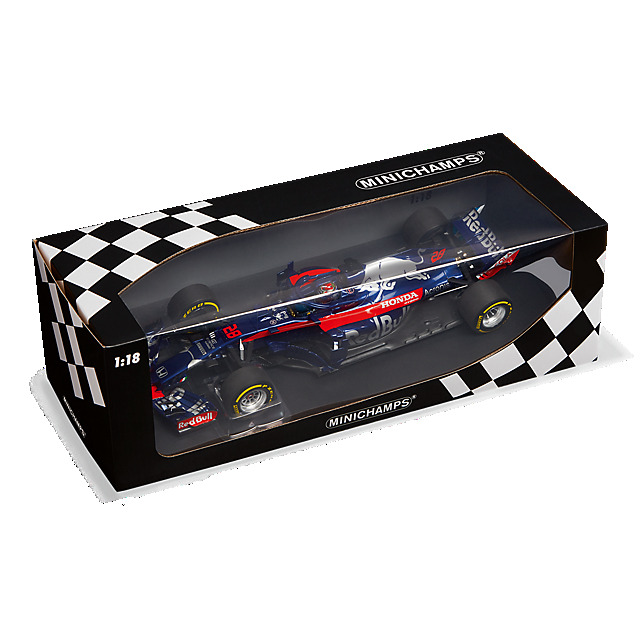 It also includes a Brendon Hartley driver figure with a replica helmet.